You don't need to have Halloween exclusively at your house, you can bring it with you every where. 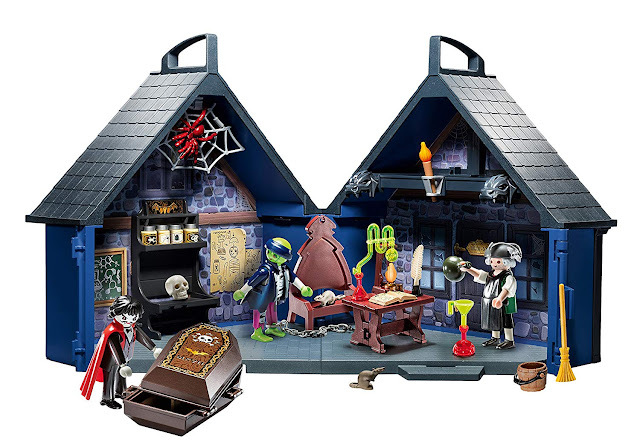 I personally think this is a great gift idea for fellow horror buffs. 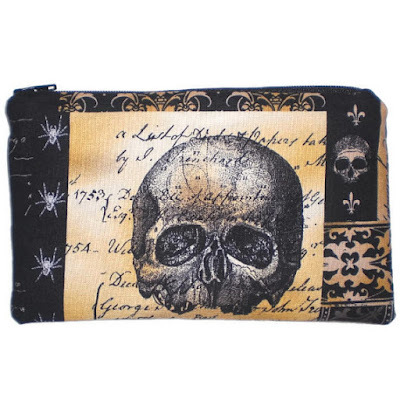 Check out Allegra B's makeup bags on Etsy for a few gothic and creepy options. 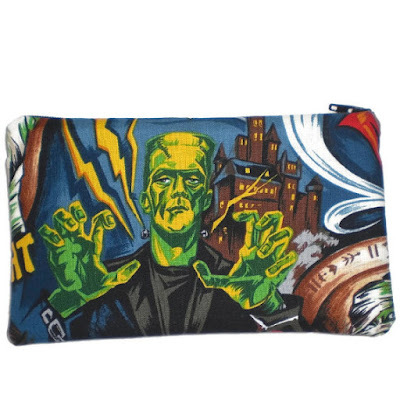 This monster makeup bag reminds me of classic horror movie posters. Even though there are bright colors, it still honors the scary aspects of the bag! Plus, I love Frankenstein. It would be cool to have him around all the time. 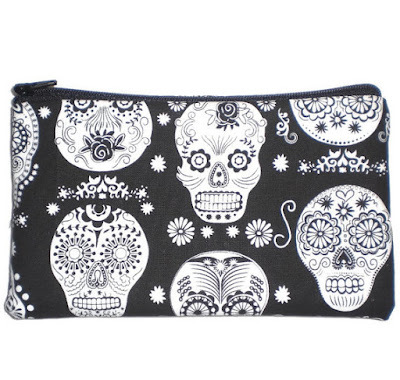 The variety of shapes and styles on this sugar skull makeup bag is really awesome. Honestly, I can see this being a great conversation starter. I imagine doing my makeup at work or even freshening up in a public bathroom and someone mentioning how cool the sugar skulls are. This is my favorite makeup bag! 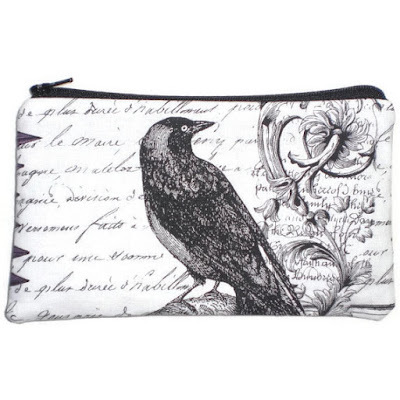 The Victorian makeup bag has a very goth look. It is very elegant and reminds me Edgar Allan Poe's train of thought as he's writing his poem. What really sold me was the Gothic architectural design on the bag - it's very pretty. 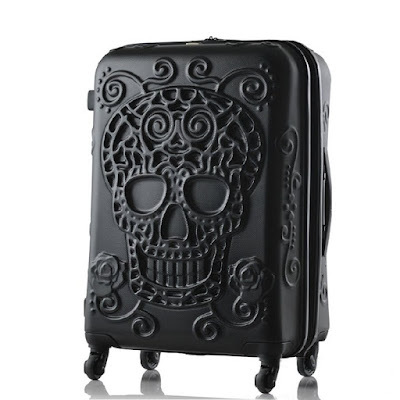 I truly thought the spiders on this gothic skull makeup bag were stars. Because of that, it had a mystical aura about it. Now, it seems like it is sporting a more spooky antique look. I really enjoy the fleur-de-lis decorating parts of the bag. I want to find more makeup bags that are like this! Check out other horror themed makeup bags on Etsy. Make sure to comment below!